Delightfully simple, the Florence Princess diamond twist engagement ring features a compass oriented square diamond, brilliantly faceted and styled within a four claw twist setting with a comfortable court shaped band, ideal for daily wear. Florence is our simple, Princess cut Diamond twist Engagement Ring design, distinctively styled and deceptively simple. A comfortable court shaped band, approximately 2.5mm wide narrows towards slender shoulders flowing towards the four claws. 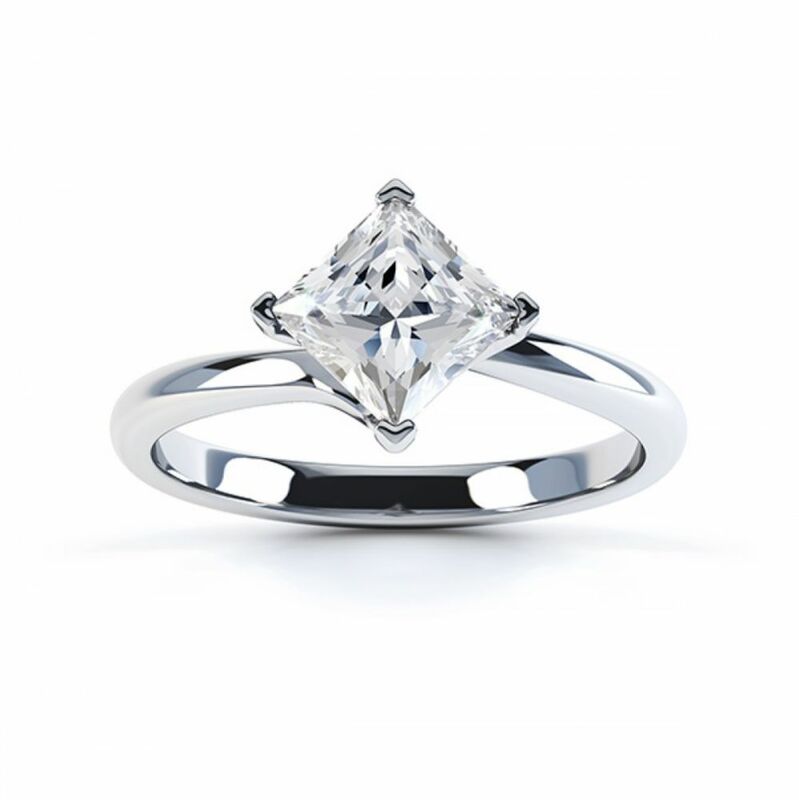 Each Diamond point is surrounded by squared claws with a compass styled orientation. 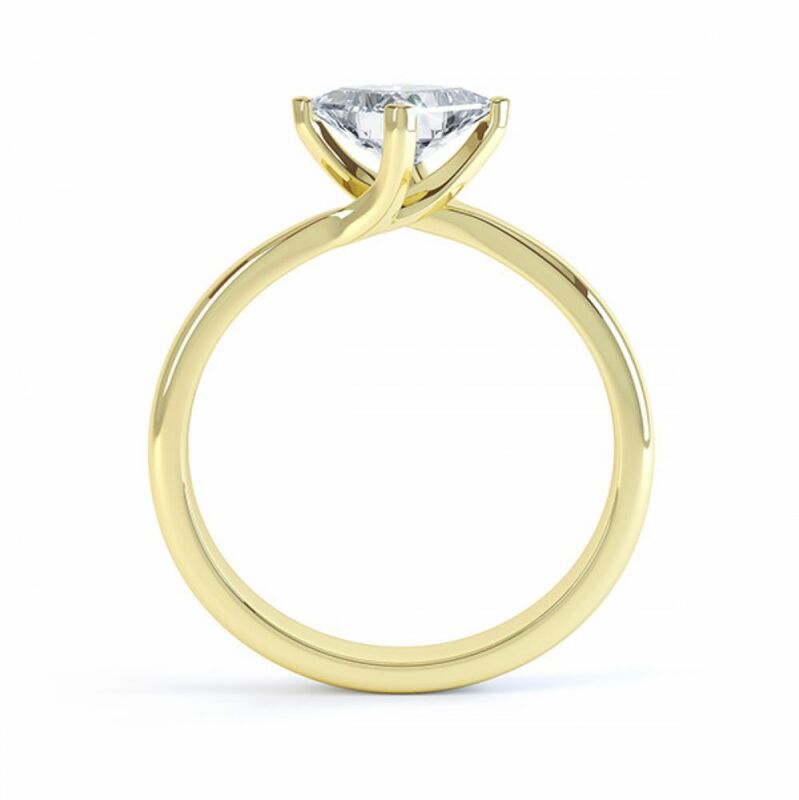 This beautiful design comes in a very wide range of precious metal types and Diamond sizes. Use our simple drop-down menu to select your perfect precious metal, Diamond whiteness grade (D - J colours available) along with Diamond clarity grade (IF - SI2 clarity grades available) and finger size. Combined, we build your Princess twist Engagement Ring just for you. 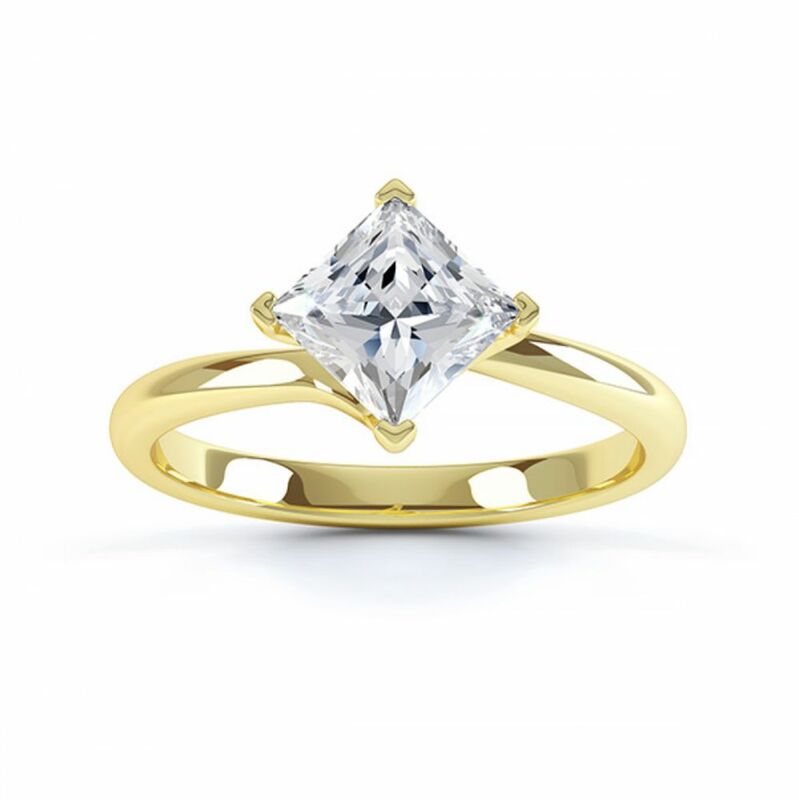 Working with the finest, precision-cut natural Diamonds, enjoy 60 days returns, a lifetime warranty, reputable Diamond certification (for Diamonds 0.30cts and over) and beautiful packaging. Your final Princess cut Diamond Engagement Ring will be completed in approximately 4 weeks, delightfully boxed in our presentation box with slimline pocket box—delivered by secure courier to your door in time for the perfect moment. Please contact us for any additional help on this design or any of our twist engagement ring styles. Service rating : Excellent service and communication. 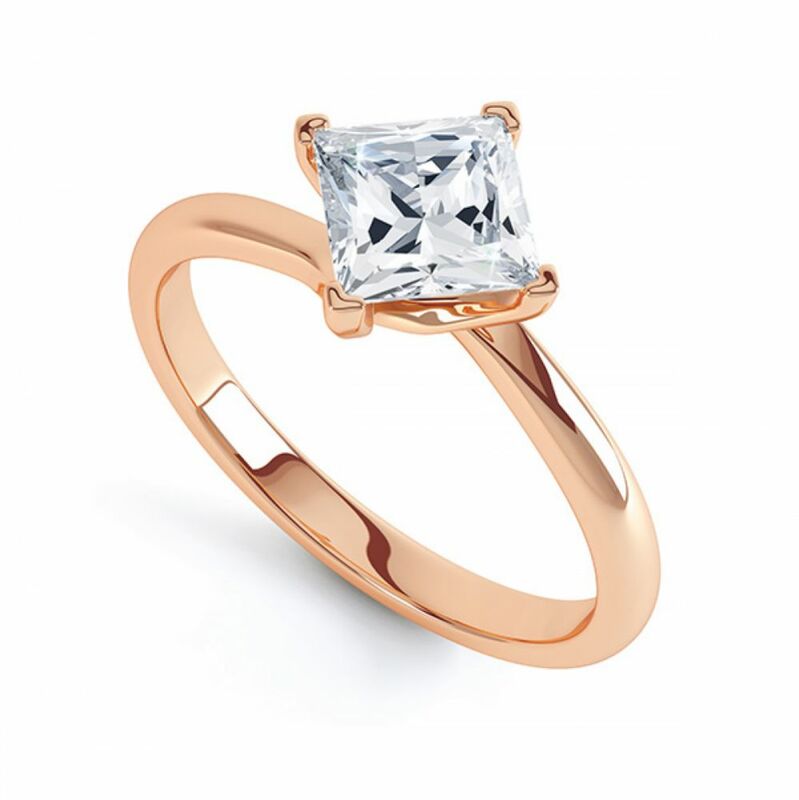 Product: Love love love, my ring is absolutely stunning. It has replaced my old ring that I have had for 20 years, it was a present from my husband for our 20th wedding anniversary! ......definitely worth the wait! .......Thankyou so so much. Fantastic service, I was a little apprehensive as I was ordering over the Internet but the team were fantastic. I would highly recommend their service. Service rating : Professional service from start till the end. 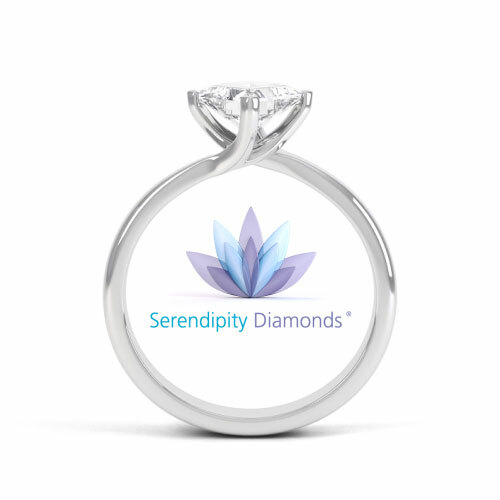 If you are looking for a high quality service don't hesitate to try Serendipity Diamonds. Product : Highest quality product. Can't expect more. Service rating : Excellent friendly service, very happy with my product. Product : Very happy, lovely, exactly as requested.